Lok Sabha Elections 2019: Bihar will go to polls in seven phases. There are a total of 40 parliamentary seats in the state, amongst them, Kishanganj, Katihar, Purnia, Bhagalpur and Banka will also go to polls. Here’s all you need to know about these seats. The total number of electorates in Kishanganj is 1,186,369, according to Election Commission of India (ECI) 2009 data. In 2014, Mohammad Asrarul Haque from INC’s won the elections against BJP’s Dr. Dilip Kumar Jaiswal. This year, JD(U) has fielded Mahmood Ashraf. AAP has fielded Alimuddin Ansari from the seat, while the INC has pitted Mohammad Javed. The total number of electorates in Kishanganj is 1,272,769, according to Election Commission of India (ECI) 2009 data. In 2014, Tariq Anwar from INC’s won the elections against BJP’s Nikhil Kumar Choudhary. This year, JD(U) has fielded Dular Chand Goswami against INC’s Tariq Anwar. 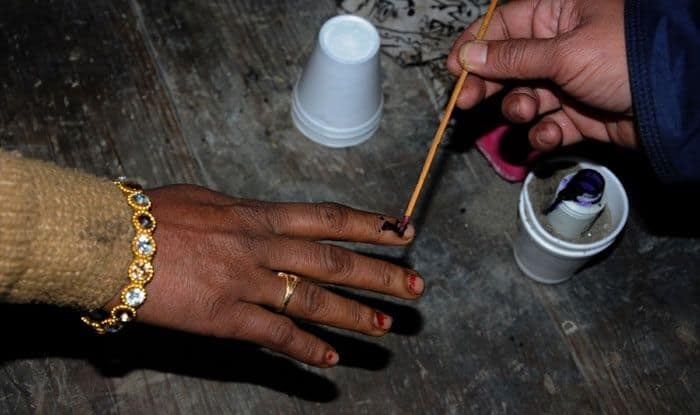 The total number of electorates in Purnia is 1,305,396, according to Election Commission of India (ECI) 2009 data. In 2014, Santosh Kumar from JD(U) won the elections against BJP’s Uday Singh Alias Pappu Singh. This year, JD(U) has fielded Santosh Kumar Kushwah against INC’s Uday Singh. The total number of electorates in Bhagalpur is 1,433,346, according to Election Commission of India (ECI) 2009 data. In 2014, Jai Prakash Narayan Yadav from RJD won the elections against BJP’s Syed Shahnawaz Hussain. This year, JD(U) has fielded Ajay Kumar Mandal against RJD’s Bulo Mandal. The total number of electorates in Bhagalpur is 1,338,025, according to Election Commission of India (ECI) 2009 data. In 2014, Shailesh Kumar Urph Bulo Mandal from RJD won the elections against BJP’s Putul Kumari. This year, JD(U) has fielded Girdhari Yadav against RJD’s Jai Prakash Yadav.